Are you someone who has embraced the social media lately? 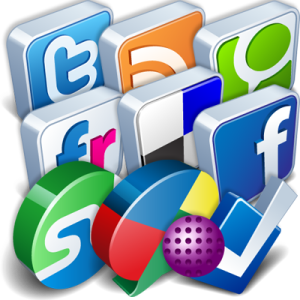 If answered yes, you must be looking for some of the latest social media marketing tactics in order to grab the largest number of eyeballs. If you want to know what the social media marketing pros have to say about the tips and tricks that you have to follow, then here’s help for you. The concerns of this article is more like a social media marketing how to and it will help you know about the recent tips and tricks. Host some events in the social networking sites: Did you know that it is possible to build a raving and loyal community by hosting some online events that can put the entire focus on your fans? You can create a Fan Page Friday which is nothing but a virtual networking party where your fans will be allowed to share links on their personal social media pages and websites. This event should last till 24 hours and it is indeed a good way of discovering new business and obtaining newer fans while increasing your online visibility. Use more images to enhance your Facebook updates: It is a fact that if you’re posting on Facebook and you see no such engagement, shares, likes or comments, this might be too disheartening. One simple and easy way of boosting your engagement is by utilizing images in order to enhance the quality of the status update. Search for blank images and add text to your images. Don’t go broad, go deep: As long as it is the social media, the business organizations should go deep and not broad. Remember that it is always better to become a master of a single channel than being a flounder of many more. Among the social media marketing tips and tricks, this one is often forgotten but at the end of the day it happens to be the most important one. 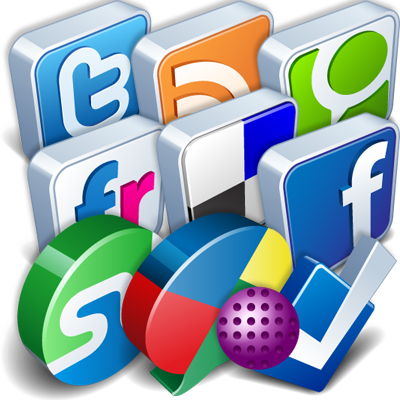 When you take a look at the social media channels, you should categorize them under the social networking sites and the social platform. Hence, this article is indeed an effective social media marketing how to article that will help you with some ideas to gather enough online audience. Follow them if you’re new to social media marketing and witness the change in your online revenue.